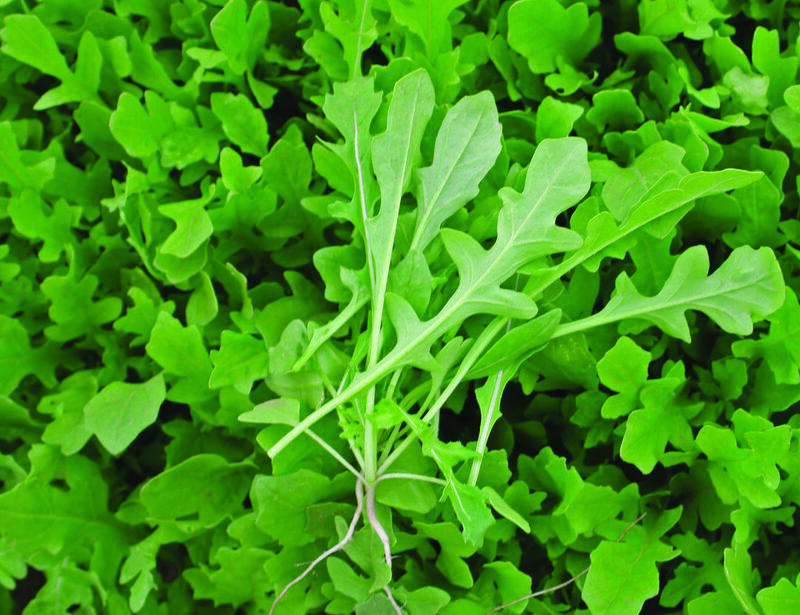 BULWINKLE is a fast growing, serrated rocket (Eruca) with excellent presentation and long shelf life. An ideal substitute for wild rocket when growth is slow, BULWINKLE has a thick leaf and maintains its colour in the warm when many speedy types struggle. BULWINKLE has an upright habit and grows in very uniform stands making for easy harvest. Although fast to mature, the leaves of BULWINKLE will remain within spec. 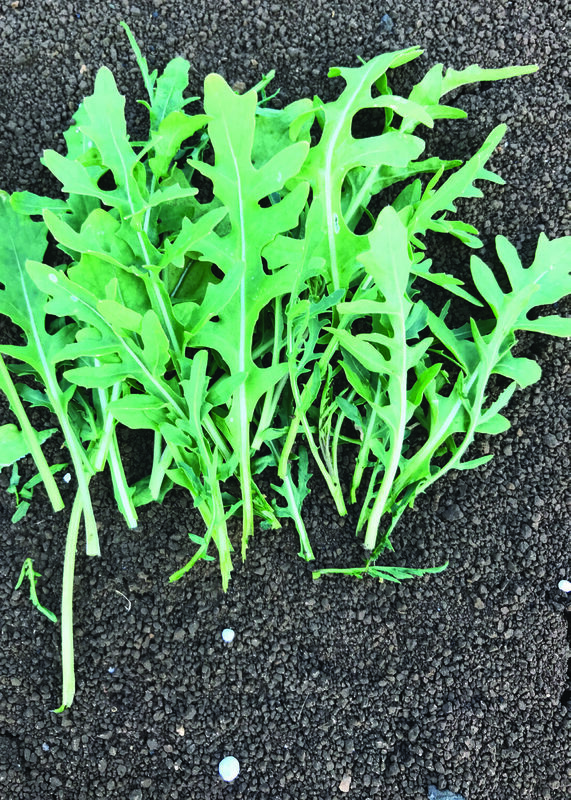 GEMINI is a wild rocket that provides an alternative alongside Rocky for growers wanting a fast growing variety. A Diplotaxis type (true wild rocket), GEMINI is extremly vigorous and is fast to establish, making it ideally suited to cooler situations. 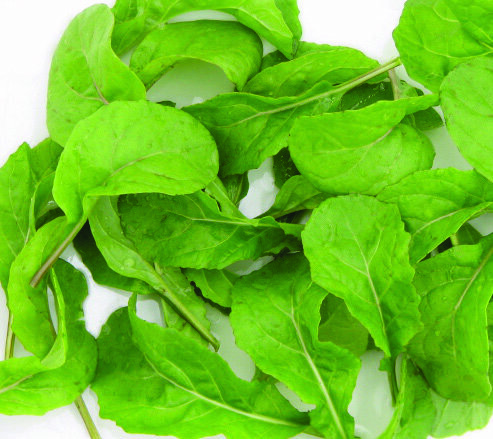 It is dark green in colour and develops a very thick leaf ensuring an extended shelf life. 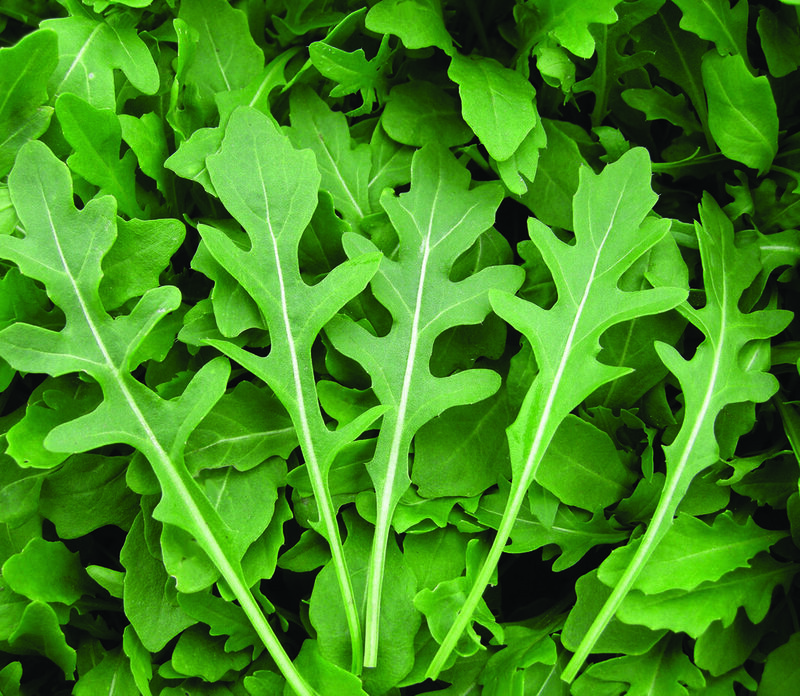 GEMINI has a deeply serrated leaf, more so than even Rocky, and has a sharp, peppery, wild rocket taste. 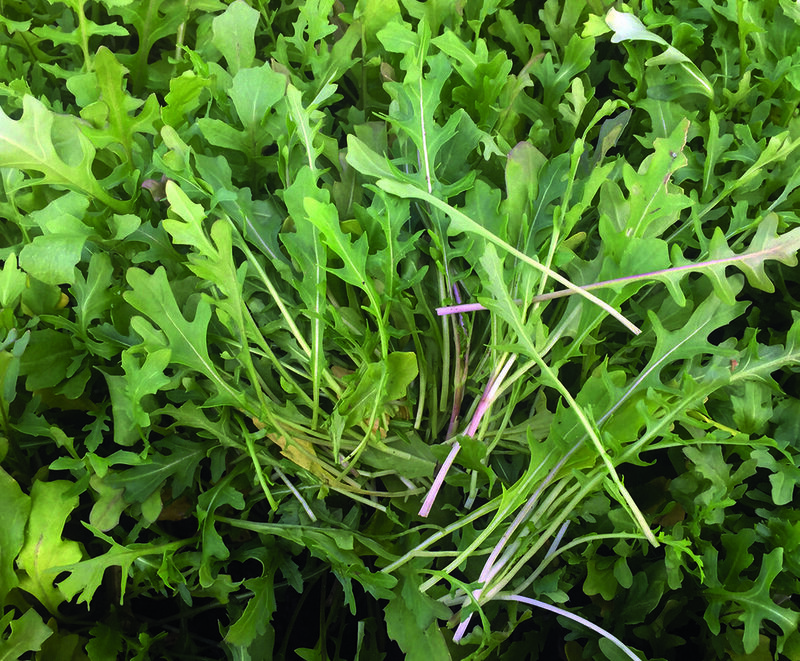 A wild rocket type, the key features of ROCKY are the excellent flavour and pungency of the leaves and improved shelf life over the fast growing selections. Producing attractive leaves that are finely serrated with excellent colour, ROCKY will grow equally well in indoor or outdoor growing environments. Slow growing and producing thick leaves, ROCKY has excellent shelf life and the leaves will handle processing much better without damage. When mature ROCKY will yield well.